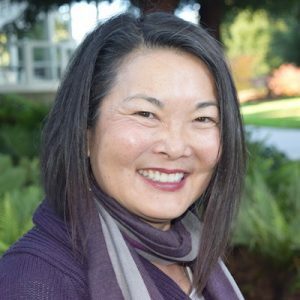 Aileen Ichikawa is Partnership Manager for Generation to Generation. Previously, she has worked in the global corporate sustainability arena in partner-convening programs and developing software tools for systemic and organizational change. Ichikawa was Director of Marketing for an innovative woman’s portal in the dot com space. She has 20 years’ domestic and international experience in the technology sector in business development, marketing programs, product management and development for IBM, Motorola Asia Pacific and ROLM. Aileen received her bachelor’s degree from the University of Colorado, Boulder, and currently sits on the board of the Future 500/Global Futures Foundation.